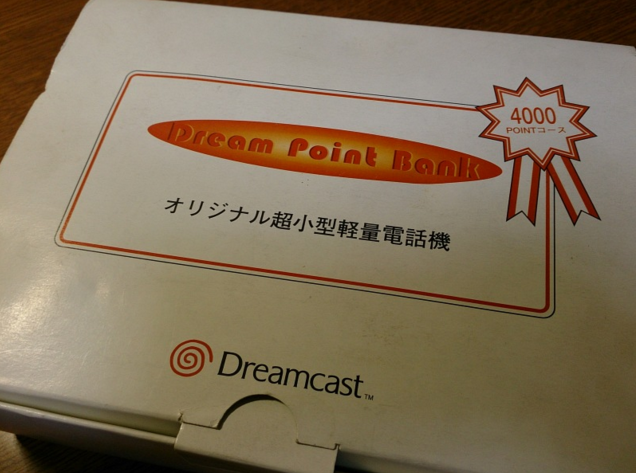 During the SEGA Dreamcast’s heyday, SEGA released a ton of peripherals that ranged from karaoke machines and fishing rods, to web cameras and maracas. The Dreamcast Junkyard’s Tom Charnock recently went spelunking for Dreamcast games, when he came upon an interesting peripheral called the Dreamcast phone on a website called eStarland.com . According to eStarland’s description, the Dreamcast phone allowed you to receive phone calls during gameplay right from the Dreamcast. 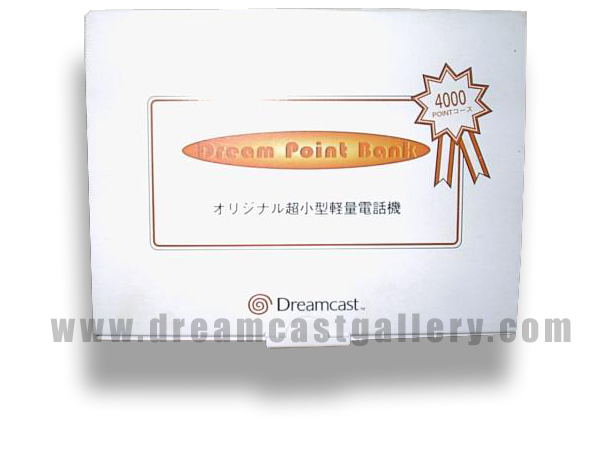 The Dreamcast Phone was only available through SEGA of Japan’s loyalty program, where points could be exchanged for exclusive Dreamcast goodies. 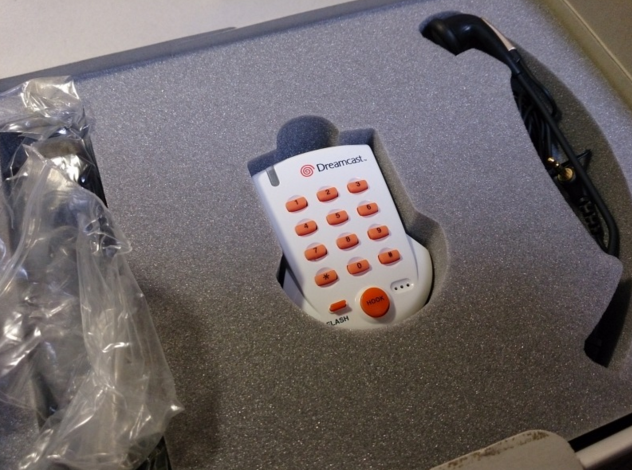 Judging from the pictures (which you can check out below), the device used a headset that connected to the white number pad and you would talk to the person who was calling. The bottom right three dots on the pad was most likely the speaker that gave off a ringing noise when your aunt or Pizza Hut was trying to call you. If you have any other additional information about this mysterious retro device, be sure to let us know fellow SEGA Nerds!